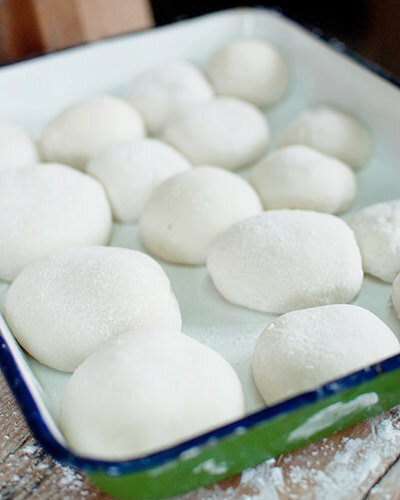 A mochi is a Japanese rice cake, which is made of sticky rice. In many cases, they are made into round shape. Most Japanese people don't eat it in daily life, whereas many of them are willing to have it in Sho-gatsu (refer to #085) because it has been regarded as a food that brings them happiness. 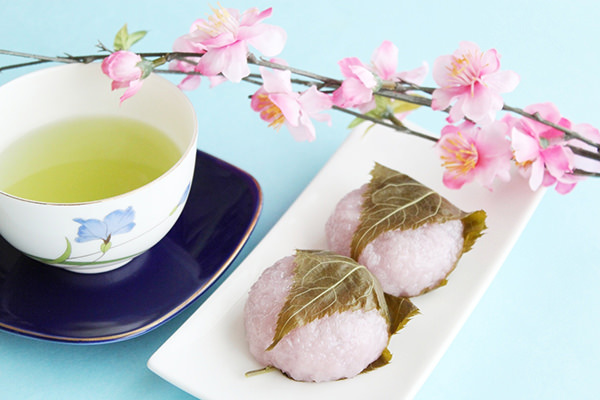 As Japanese adverb "mochi-mochi" means "soft and sticky", each mochi is soft and very sticky. It is so sticky that not a few people, especially the elderly, are choked to death on mochi every year. If you eat it, please be careful!